IPv6 Global unicast addresses - CCNA Academy-a Free CCNA Tutorials. Study CCNA for free! 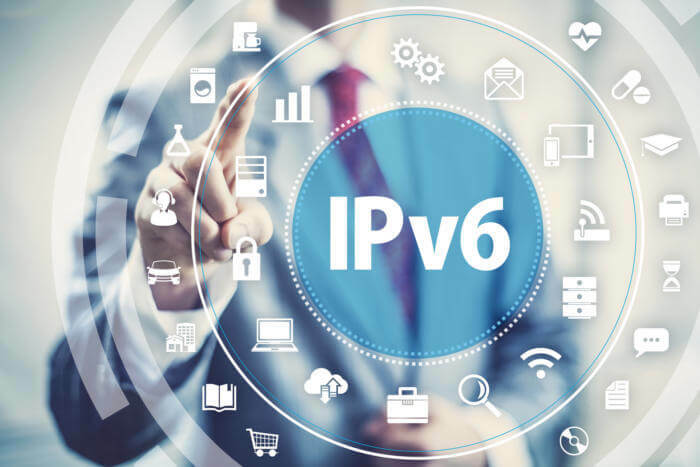 IPv6 Global unicast addresses | Global IPv6 addresses are similar to public IPv4 addresses. As the name suggests, they are routable on the internet. Currently, the IANA has only assigned 2000 :: / 3 addresses to the global pool. Subnet ID - 64 bits long. Contains the site's prefix (obtained from a regional Internet registration database) and the subnet (subnet on the site). Interface ID - 64 bit long. typically from a part of the interface's MAC address.